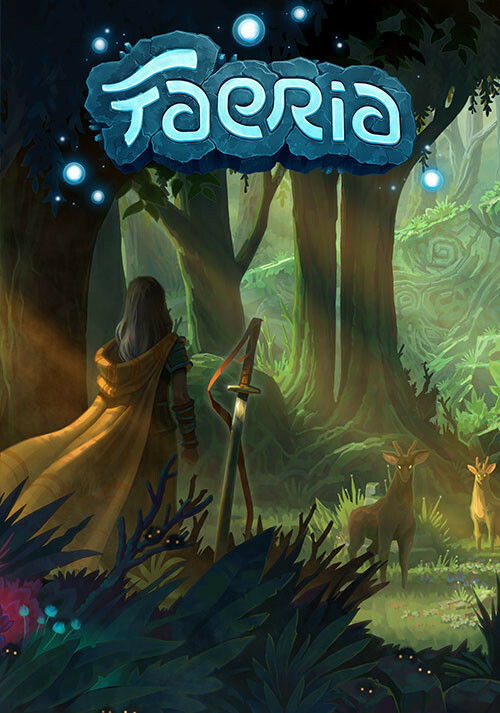 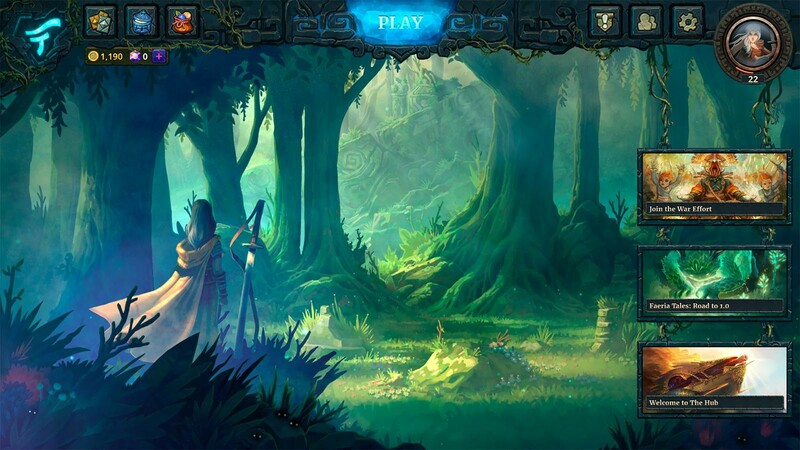 Buy Faeria as a Steam Key. 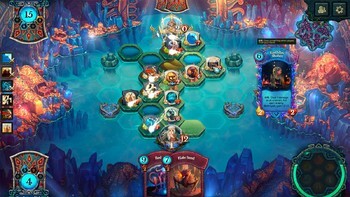 DRAFT MODE Enter Pandora, Faeria's unique draft mode that where your deck-building skills are put to the ultimate test. 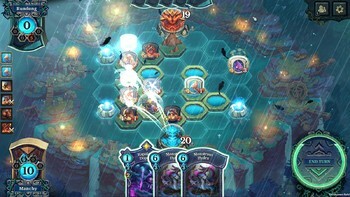 Choose to play against the AI or put your deck to the ultimate test in PVP. 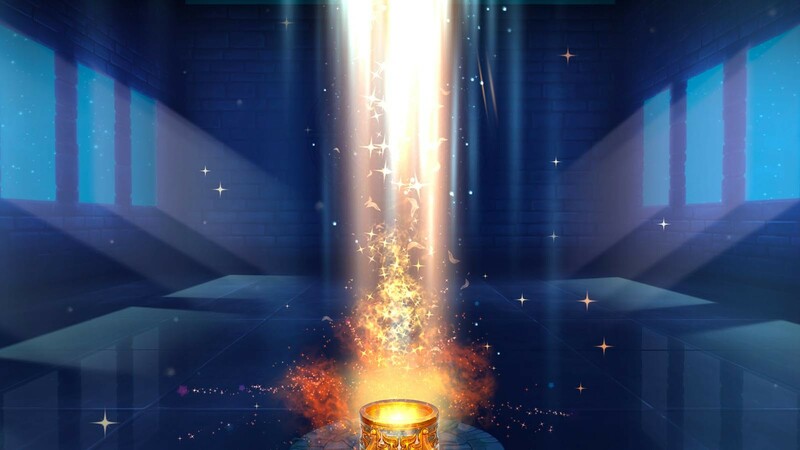 Earn rewards based on how well you do. It’s the perfect way to increase your collection, or just have fun! 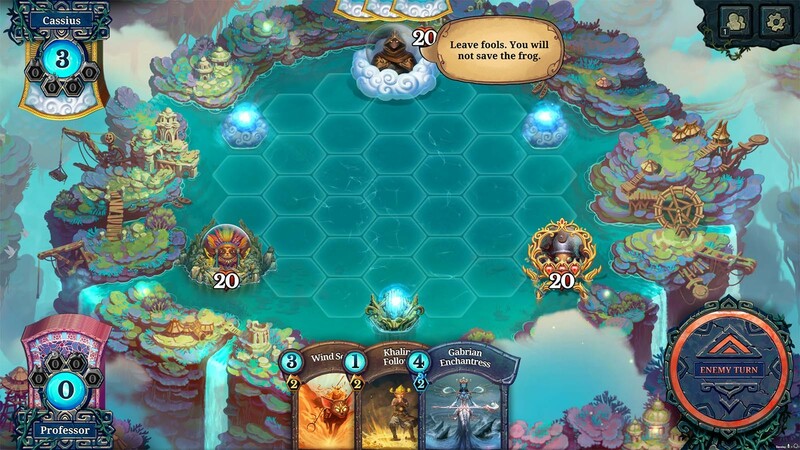 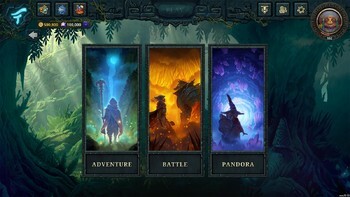 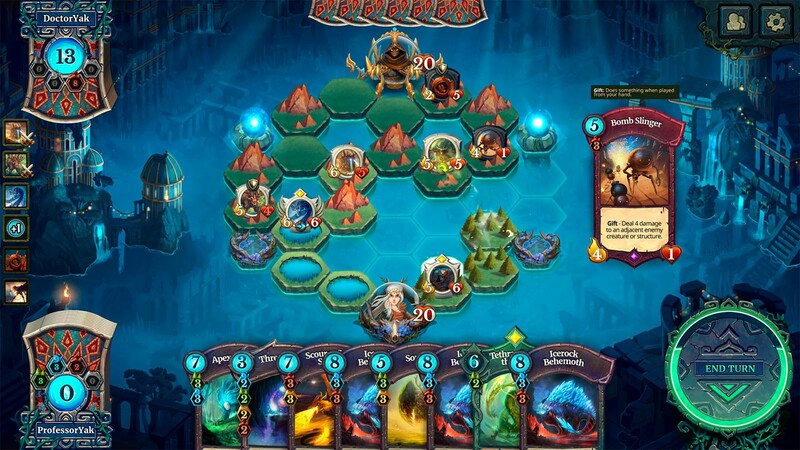 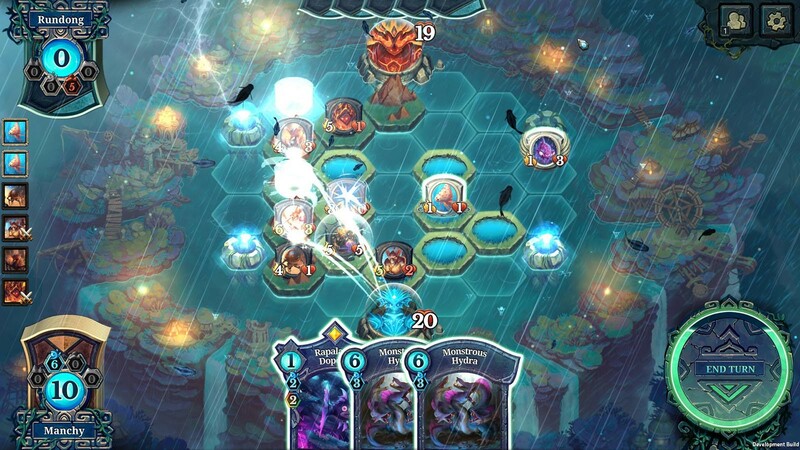 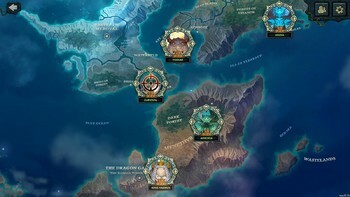 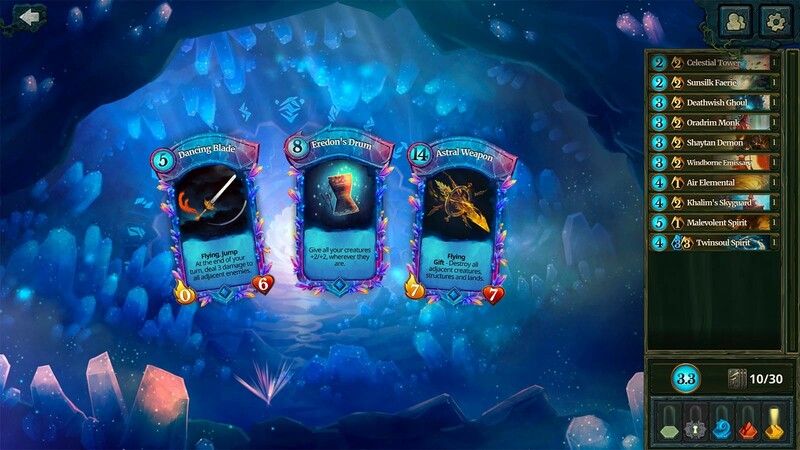 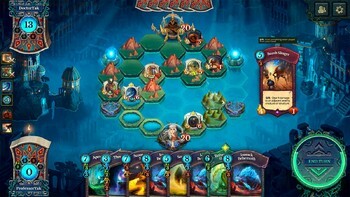 "Faeria has always been an intriguing game, with the Fall of Everlife expansion and the move away from free-to-play it has truly become something worth taking note of. 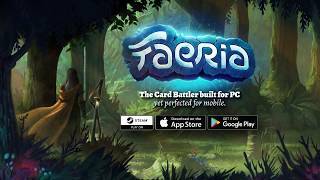 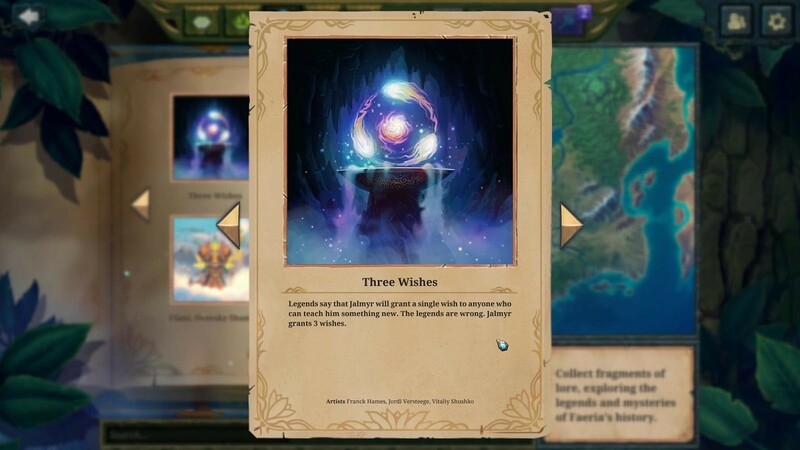 The unique..."
"Despite its imperfect presentation, Faeria is an interesting and appealing digital card game. Its focus on strategic placement and positional control makes it stand out than many of..."